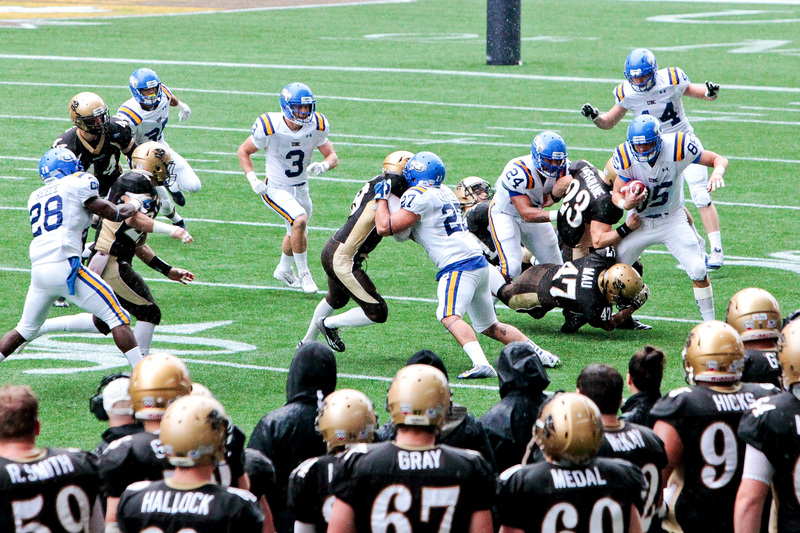 In a battle of winless teams Saturday afternoon, the U of M Bisons took on the University of Alberta Golden Bears, coming away with a 34-21win. A late mistake almost sank the herd for the third straight game, but the club rallied behind a Dylan Schrot touchdown to win. Brad Mikoluff got the game going with a pair of field goals and the herd had a 6-0 lead after the first quarter. Alberta responded 10 seconds into the second as quarterback Brad Baker found Tyler Turner with a 32-yard bomb. Turner went untouched, trotting into the end zone to even the score. Brent Arthur’s convert gave Alberta the 7-6 edge. Manitoba forced a safety to take an 8-7 advantage, then stretched the lead with six seconds left in the first half. Catellier found Jesse Walker deep in the end zone with a 25-yard pass for the touchdown. Mikoluff added the convert for a 15-7 Bisons lead at half-time. 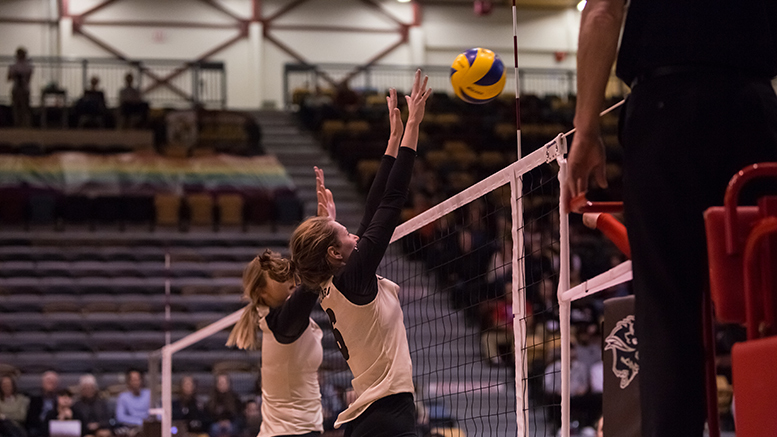 The teams traded field goals in the third quarter and Alberta drew a single for an 18-11 Manitoba lead heading into the fourth. A bad snap in the fourth quarter proved costly for the Bisons. After Alberta added another field goal to get within four points, a bungled snap rolled to Catellier and the ball was turned over on downs . Alberta got to the Manitoba 46-yard line and Jonathan Rosery carried the ball in for a 21-18 Alberta lead. “It was just a low snap and I didn’t really realize at the time and I kinda went down to my knees to go grab it and try to get back up and get him the ball,” Catellier said. The herd rallied and on the next drive stole back the lead. Catellier connected with Schrot on a 41-yard pass for the score and Mikoluff converted, restoring the Manitoba lead at 25-21. “Just as an offence that was huge for us to respond like that,” Schrot said postgame. Manitoba added a safety, a touchdown and a field goal for the 37-21 victory. With the win, Manitoba improves to 1-2 on the season, while Alberta drops to 0-3. Manitoba and Alberta will clash again next week in Edmonton. Kickoff is 8 p.m. MDT on Friday, Sept. 21 at Foote Field.